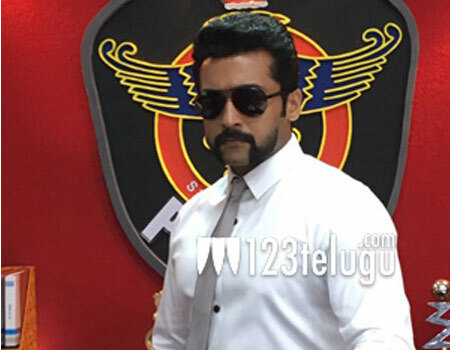 Can Singam3 get tax exemption? Suriya’s much-delayed project, Singam3 is finally releasing on January 26th as a Republic day special. This movie has good expectations in the trade circles as it the third part of the successful Singam series. Meanwhile, in the recently released posters, the movie’s name is changed from S3 to C3. Industry sources reveal that the title has been changed so that the film can be exempted from entertainment tax.